Meet PROLIM at Detroit RUG Event! 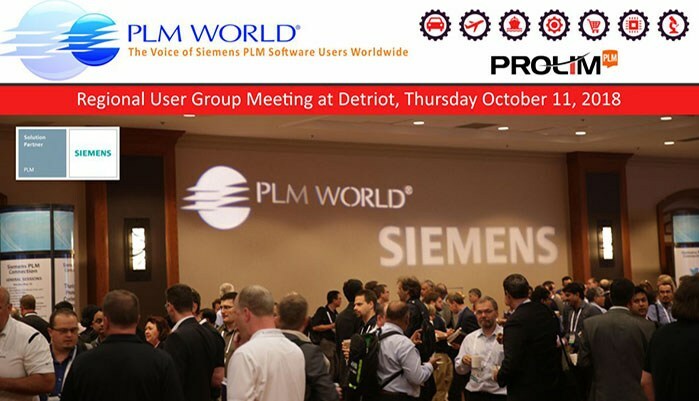 PROLIM is proud to announce its presence as an exhibitor at the upcoming 2018 Siemens Detroit Regional User Group event (RUG) on Thursday, October 11th, 2018 at the Detroit Marriott Troy. Please stop by our booth (# 7) at PLM World 2018 to discuss all your PDM/PLM challenges and to socialize with our team. We welcome a discussion regarding your PDM/PLM needs and will be glad to provide a free Solid Edge trial. The Detroit RUG event is an annual event brought to you by PLM World, Inc. It is intended to bring together all customers of Siemens PLM once a year to get updated information on all the Siemens PLM Software applications: Teamcenter, NX, Tecnomatix, Teamcenter Visualization, and more. This event typically draws crowds of more than 1000 attendees every year. Meet us at Detroit Regional User Group Conference 2018 and see how global enterprises are using PROLIM PLM and software solutions to automate regulatory compliance, enable secure global collaboration, improve data and mobile application security, and accelerate global ERP consolidation. Don’t miss out on the largest Regional User Group meeting in the U.S.! Request a meeting with PROLIM at this conference! 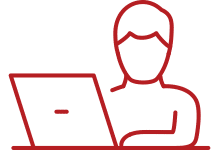 PROLIM is a leading provider of end-to-end IT PLM Solutions, and Engineering Services and Data Migration Solutions for Global 1000 companies. PROLIM is a leading provider of industries like Automotive, Aerospace, Manufacturing Supplier and Life Sciences. Providing these services has helped the clients to enhance efficiency and top-line growth. 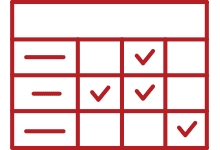 PROLIM envisages reaching customers beyond borders to deliver effective services in the west and east coasts of the US Canada and Europe and Asia.